Between Friday, February 15, 2019 and Monday, February 18, 2019, the NHCamps website will be undergoing maintenance, specifically making improvements to the Camp and Business Directories. You may experience uneven performance of the site during this time, and changes made to listings by camp and business directors and owners may not be saved. If you have questions or need help, please use the contact page to reach Jenne Walker, Operations Coordinator. The mission of the New Hampshire Camp Directors Association (NHCamps) is to serve and promote the educational and recreational interests of children and adults through organized camps in the state of New Hampshire. 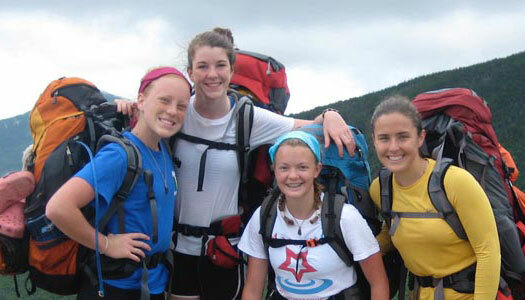 NHCamps offers advocacy, leadership, education, development, support, and fellowship for camps in New Hampshire and New Hampshire camp professionals, as well as extensive resources for families seeking camps. NHCamps promotes camps in New Hampshire and good camping practices, keeping 130+ years of camping in New Hampshire going strong for generations to come. Guided by a Code of Ethics, NHCamps works closely with the New Hampshire licensing authority and other agencies to ensure safe fun for all. NHCampsis the New Hampshire Camp Director's Association! Representing 90+ member camps and over 150,000 campers, families, and staff! Share information with other camp directors, ask and answer questions that will help you run the best camp possible. PARENTS – FIND A CAMP! 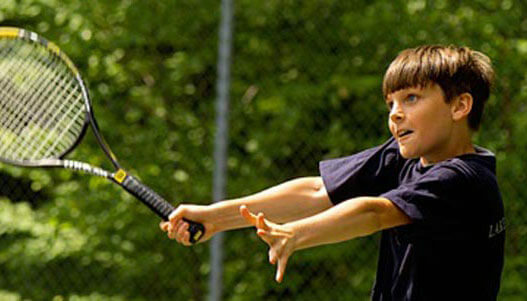 Get the latest news and announcements concerning camp in New Hampshire.